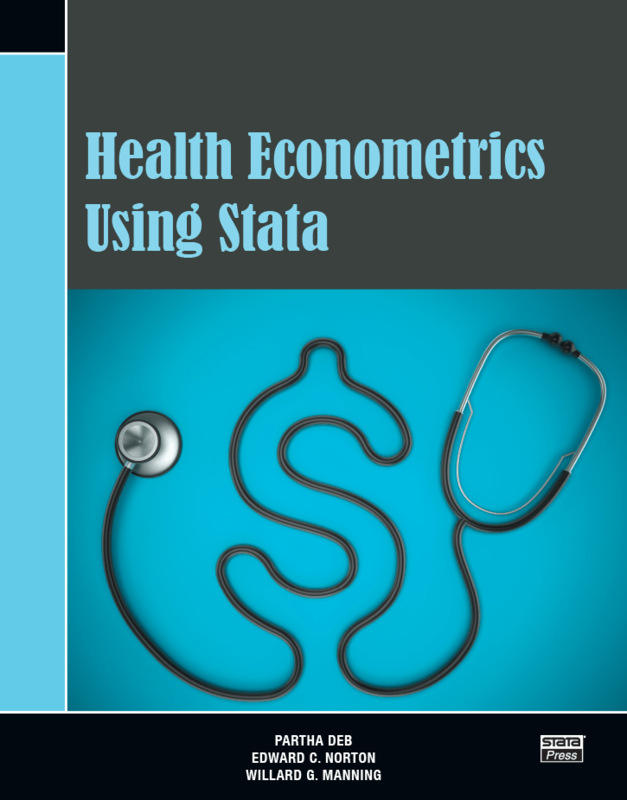 Health Econometrics Using Stata by Partha Deb, Edward C. Norton, and Willard G. Manning provides an excellent overview of the methods used to analyze data on healthcare expenditure and use. Aimed at researchers, graduate students, and practitioners, this book introduces readers to widely used methods, shows them how to perform these methods in Stata, and illustrates how to interpret the results. Each method is discussed in the context of an example using an extract from the Medical Expenditure Panel Survey. After the overview chapters, the book provides excellent introductions to a series of topics aimed specifically at those analyzing healthcare expenditure and use data. The basic topics of linear regression, the generalized linear model, and log and Box-Cox models are covered with a tight focus on the problems presented by these data. Using this foundation, the authors cover the more advanced topics of models for continuous outcome with mass points, count models, and models for heterogeneous effects. Finally, they discuss endogeneity and how to address inference questions using data from complex surveys. The authors use their formidable experience to guide readers toward useful methods and away from less recommended ones. 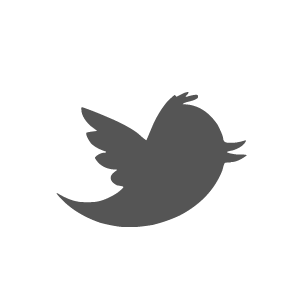 Their discussion of “health econometric myths” and the chapter presenting a framework for approaching health econometric estimation problems are especially useful for this aspect.